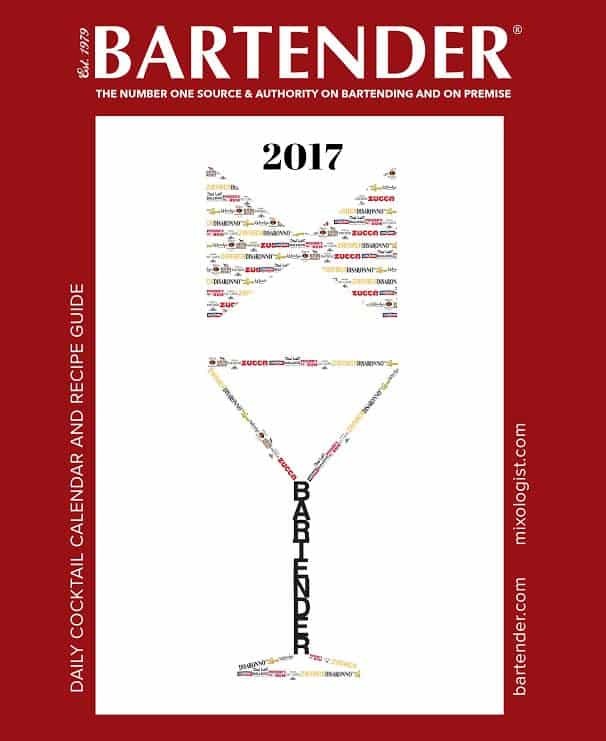 Now available on the front page of bartender.com the BARTENDER ® 2017 Daily Cocktail Calendar & Recipe Guide! 2017 BARTENDER ® Calendar features 365 cocktail recipes from a wide cross-section of spirits, including Patron XO Cafe, Zamaca, Bird Dog Whiskey, Disaronno, Tequila Patron, Coco Lopez, Cinzano Vermouth, Tito’s Vodka, BULLDOG Gin, Pusser’s Rum, Woody’s Northwoods Bourbon Cream, and Zucca Rabarbaro. To view the 2017 BARTENDER ® Calendar free of charge, simply visit bartender.com, give email to unlock content. 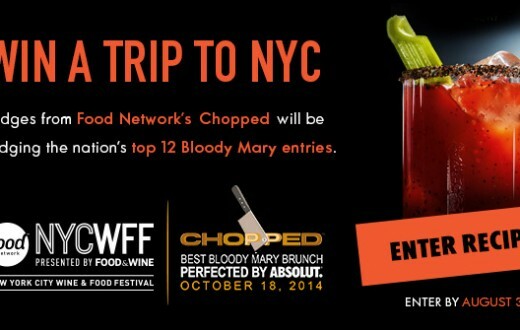 Win a trip to Ireland!